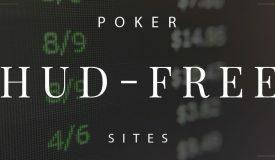 The Biggest Poker Sites With The Most Players in 2019 - Who Has Traffic? There are various things that determine the success of a particular online poker site. 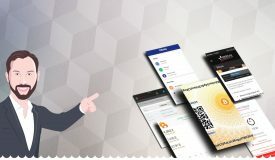 The variety of games, the player loyalty programs, speed of payouts, and the software quality are certainly some of the points that immediately come to mind. However, more than anything else, the highest player traffic seems to be the number one thing that everyone’s concerned about, especially recreational players who hate sitting around and doing nothing while waiting for games to start. Online poker sites with the most players always seem to do well. The question is, if a poker site doesn’t have a good traffic, how can it ever hope to turn things around and come out on top? The fact is, traffic attracts more traffic, so those poker sites with low player numbers are in a challenging spot. I’m going to provide some answers as to why player traffic plays such an important role with the most popular poker sites. I’m also keeping an up-to-date list of the largest online poker sites with the most players in general. 1.1 Why is high player traffic so important? 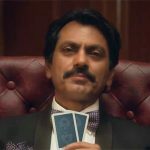 While there are many aspects that define a success of an online poker site, it is clear that poker sites with the highest player counts are the ones that continue to perform best. 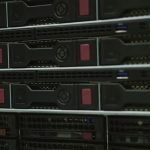 Why is high player traffic so important? On the surface, it may seem that the sheer number of players on a popular online poker site isn’t that crucial. If other important aspects, such as software quality and speedy withdrawals, are covered, why does it matter if a poker site doesn’t have high player traffic? One would think that a decent number of players is more than enough to make sure there are always games going on, especially on the lower stakes, where most casual players tend to base their action. The problem is, the traffic situation with most poker sites tend to be rather extreme. Either they have great traffic, meaning there are always games going on, or they appear to be ghost towns, with only a few tables running on the lowest of stakes. Players enjoy playing at the biggest online poker sites because they don’t have to wait around for the games to start as action is available around the clock. For American players, finding poker sites with a lot of players around the clock can be extremely hard. Players from outside the USA have it better in this area but even then, there are only a few poker sites that seem to attract 90%+ of the entire player pool. That’s why a player needs to be given quite a reason to even consider one of these low-traffic sites, considering they can simply play on a popular site with thousands of players, knowing they’ll find a game whenever they feel like playing. 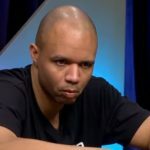 While there were many aspects that flooded online poker with hordes of new players during early and mid-2000’s, the prospect of winning a big tournament and changing one’s fortune overnight was probably the biggest motivation for many players. Tournament poker was and still is what attracts casual players the most to give the game a chance. Poker sites with the most traffic are, thus, in a great position. The biggest sites can offer best tournaments because they can afford to feature big guarantees, certain there will be enough interest to cover and exceed that guaranteed prize pool. Poker sites with high player traffic can afford to organize big tournaments with large guaranteed prize pools, which translates to even more players flocking there. Smaller online poker rooms simply don’t have this luxury. While they’d love to offer events with big prize pools all the time, they simply can’t guarantee that enough of their lower traffic will play and cover the guarantee. That means all those players looking for big life-changing tournament wins will move on to more popular poker sites. It isn’t just casual players who look for the biggest poker sites. 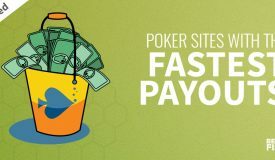 In fact, the majority of professional poker players prefer taking their action to high-traffic sites where there is a decent number of players around the clock. The reason is quite simple: more players means, in general, a larger pool of beatable players. While there are definitely some pros who stick to smaller poker sites because of better rakeback and other perks such as sponsorship, many prefer to play in places where they have a chance to come across inexperienced players ready to gamble their money away. Smaller poker sites with lower traffic tend to be infested by regular players, which means the potential skill edge is usually small. These players are usually at least average, so it becomes very hard to actually win at the tables and the entire experience turns into a rakeback chase. So, clearly, poker sites with the most traffic are preferred by casual players and professionals alike. Whether you play from the US, Europe, or anywhere else in the world, it’s likely that you’d rather play on a popular site where you can always jump straight into action at cash games or join a tournament with a huge prize pool. Plus, the largest sites often also have the biggest percentage of inexperienced players. When it comes to player traffic on a global level, things have been somewhat stagnant for years now, at least in terms of who the absolute leader is. That said, there have been some changes near the top, with the IDNPoker network coming from virtually nowhere and seizing a large share of the overall player traffic. PokerStars still remains the number one site in terms of player traffic. While their numbers have dropped in recent years, in part due to some unfavorable changes for regular players, PokerStars is still in the lead as the biggest poker site by player count in the world. 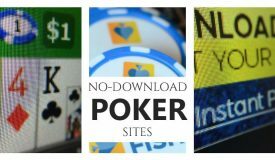 IDNPoker is a popular Asian poker network with impressive player traffic. 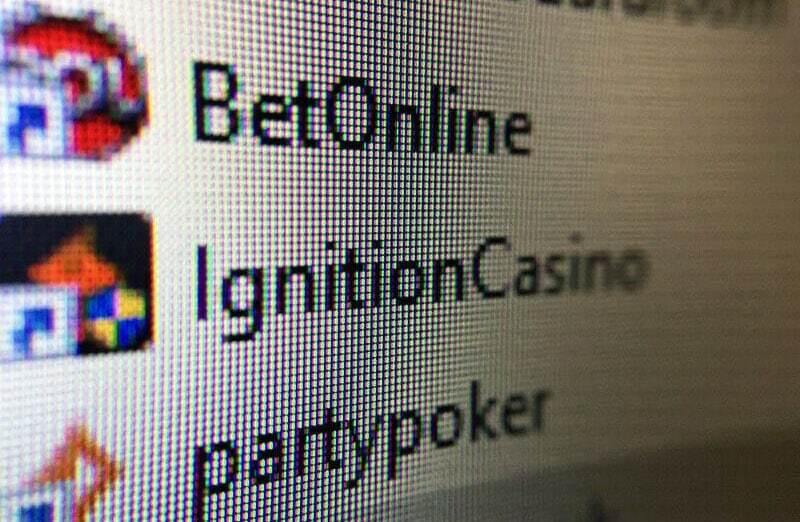 Their traffic numbers are second only to PokerStars and far ahead of all other poker sites out there. IDNPoker is the surprise network that came from “nowhere” and took the online poker world by surprise. As thing stands now, this poker network only caters to Asian players, but the numbers speak for themselves. They’re still behind PokerStars for traffic, but far ahead of everyone else. 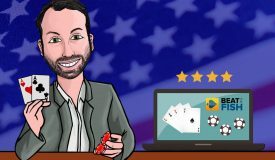 Players from Europe and the USA have shown a lot of interest in getting involved with IDNPoker and some have been successful, although there is currently no legal way to do it. Partypoker has also had a traffic surge due to picking up where PokerStars have left off. Namely, Partypoker has changed its VIP program to cater more to regular players, making it similar to former PokerStars Supernova and Supernova Elite levels, which helped them gain popularity among professionals. 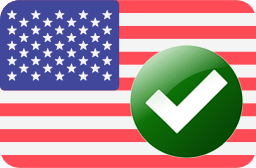 Players from the USA are still in a limbo when it comes to their online poker options. Their choices are limited between offshore poker sites and regulated sites, which are limited to the few states that actually have online poker regulation in place. 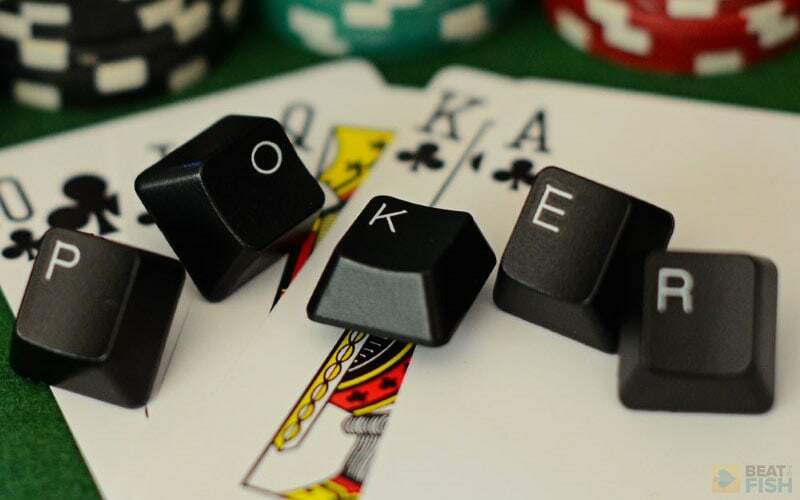 The number of popular USA-facing poker sites has decreased by quite a margin in the years after Black Friday, to the point where American players are left with just a small number of options if they want to play online poker at a high-traffic site. All 3 of those also host other poker sites on their network, such as Ignition Poker, Sportsbetting Poker, and Black Chip Poker, who all share player traffic at cash games and tournaments. Bovada Poker and their PaiWangLuo network have been the USA traffic leaders for several years. 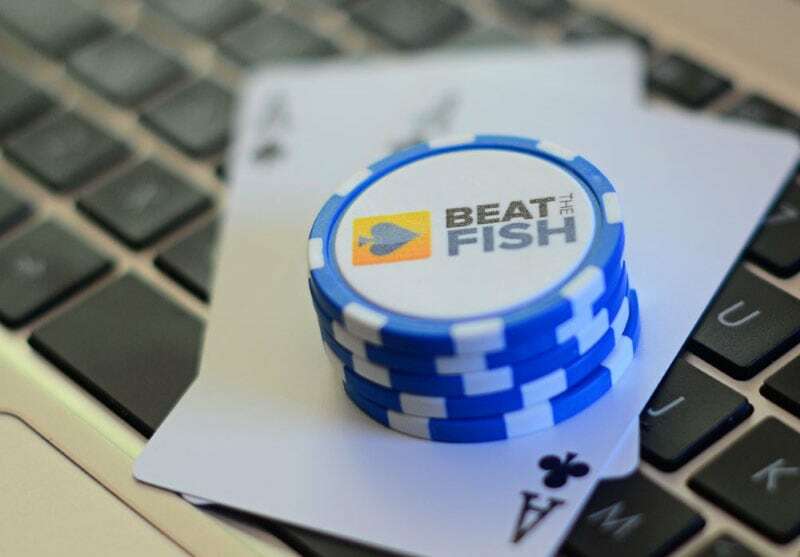 They exited the US market for a short while, transferring their US-based poker player pool to Ignition Poker, but they’re now back in the mix. 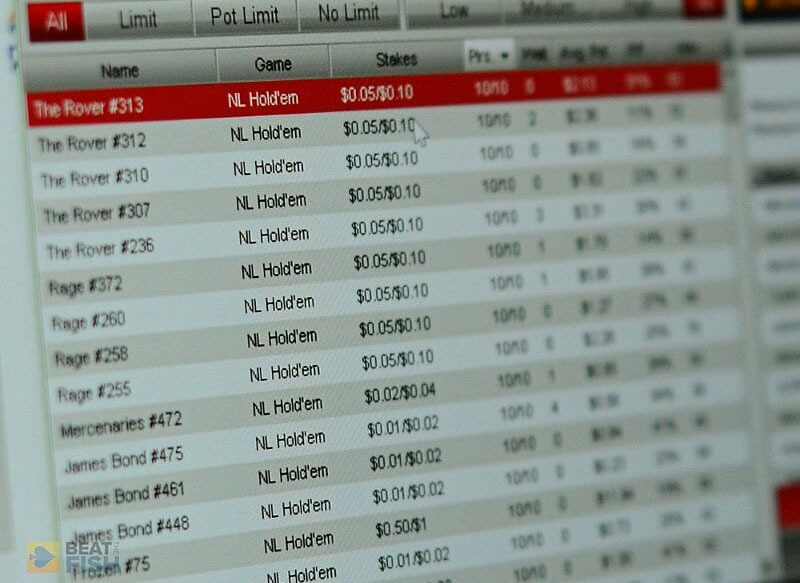 The largest offshore poker sites catering to American players have found solid player traffic numbers in recent years. America’s Cardroom remains one of the largest poker sites online, especially for tournaments, organizing some big events with large prize pools. This helped them attract a fair amount of traffic, but subsequent problems put a serious wedge in their plans. Overall, American players have several popular options and these sites do have respectable player traffic, although it can’t really be compared to the player numbers of international sites. 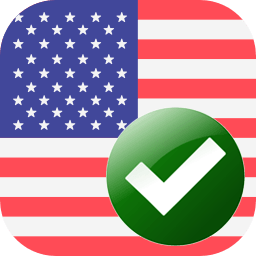 Apart from international sites catering to the US market, there are several regulated sites that operate within their respective areas. Clearly, these regulated sites aren’t the biggest in terms of traffic because they only operate within a very limited market. Partypoker and PokerStars are limited to New Jersey only, while WSOP/888 has managed to create a pool of players from three regulated states (Nevada, Delaware, New Jersey). That still hasn’t been enough to create any serious player traffic when compared to international sites. Online poker is past its prime in terms of popularity and this is the fact that everyone has been aware of for some time now. Even online poker sites with the most players have experienced a serious decline in traffic and this negative trend might continue going forward if nothing changes. 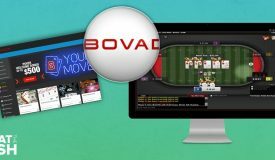 However, looking at the progress of Bovada Poker and the IDNPoker network, it’s clear that online poker isn’t dead yet. It just needs to expand to more markets and become popular in parts of the world where previously it hasn’t had much exposure. Asia is a great example of this and if IDNPoker were to open to players from Europe and other areas, we could see a surge of players flocking to get their seat at the table. Even the biggest online poker sites with the most players have been struggling over the past few years. 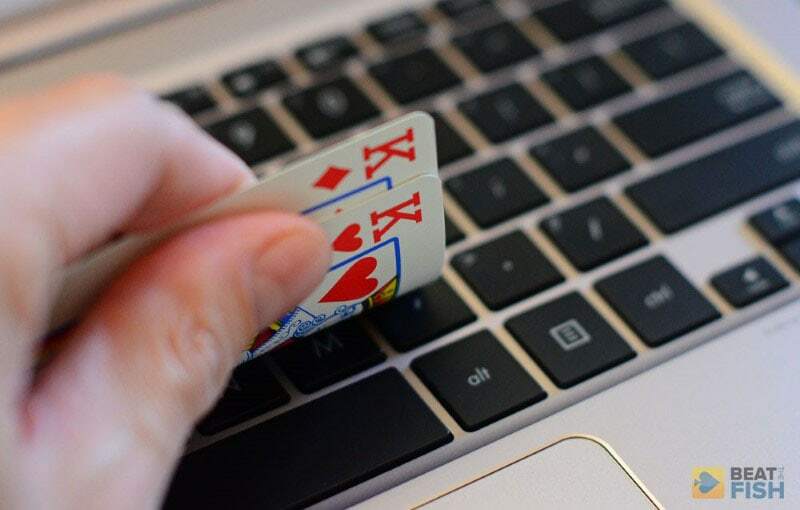 Some changes are clearly necessary if online poker is to flourish once again. Of course, US players joining the global pool once again could be a huge boost to the player traffic across the board. I can’t definitively say if something along these lines is in the cards and if lawmakers would ever consider this idea, but bringing American players back in the mix would definitely be one of the best things to happen to online poker in the last 15 years.